The 90 meter long, 4757 dwt freighter Tim B allided with piling while entering the Kiel Canal at the lock at Brunsbüttel, Germany. The pilings were broken free from the impact, but the Tim B did not suffer any damage. No reports of injuries or pollution released. The Tim B was able proceed on it voyage through the Canal. 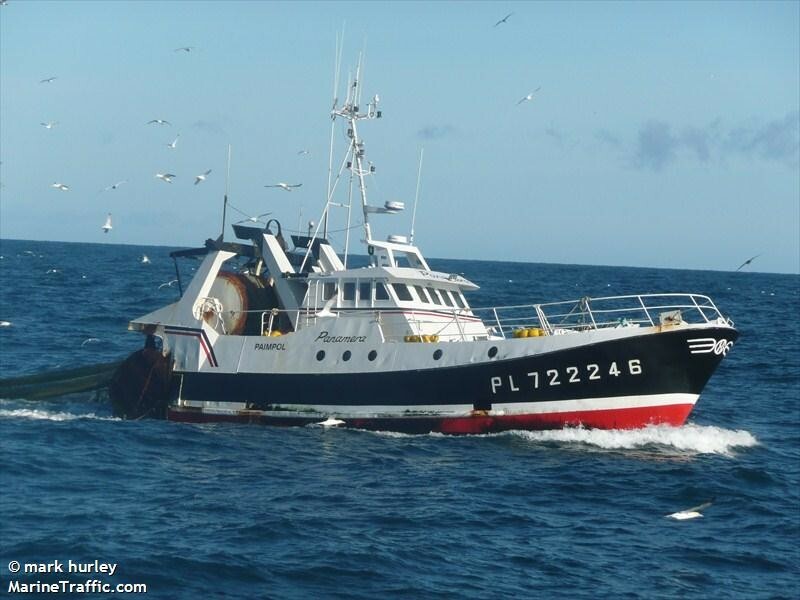 The 21 meter long fishing vessel Panamera sank in bad weather off The Lizard, Cornwall, England. The Panamera had suffered water ingress after suffering a 6 inch hole. 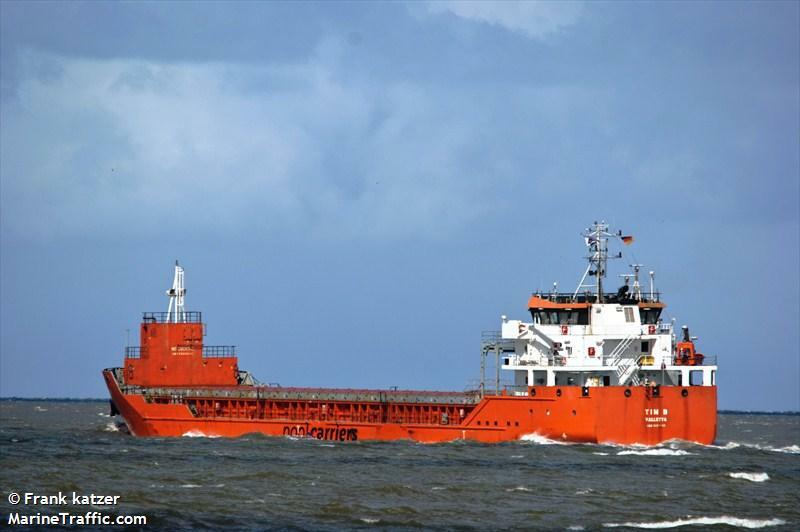 The vessel was also caught in a storm with 40 mph winds and 4 to 5 meter swells. The fishing vessel pumps weren’t able to the control the flooding and was in danger of sinking. 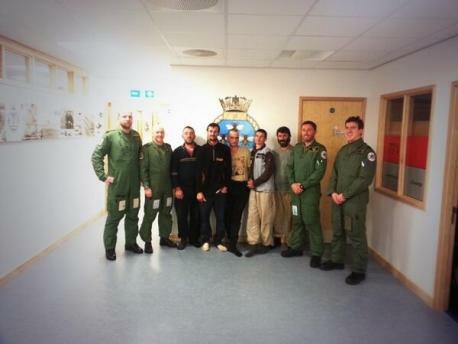 The crew sent out a distress call which was received by the French Coast Guard. They relayed the message to the Falmouth Coast Guard who dispatched a helicopter to the scene. Two tankers also responded to the aid of the Panamera providing shelter from seas until rescuers could arrive. When the helicopter arrived on scene, it dropped a dewatering pump to the fishing vessel. The additional pump wasn’t able to stop the flooding either. The crew elected to abandon ship to the vessel’s life raft. From the life raft, the crew were winched to safely and taken to Culdrose. No reports of injuries to the 5 crewmen. The Panamera sank a short time later at the position 49.63204 / -4.818453.